Ed Eakin, Jr. CIPS, ABR, ALHS, CLHMS – Builder and Broker/Owner of Eakin Group, began working in Dallas as homebuilder in 1988. After 20 years of homebuilding in some of Dallas / Ft. Worth’s elite subdivisions, his real estate career started in Playa del Carmen in 2007. He is one of 3600 brokers worldwide with a Certified International Property Specialist designation along with earning his Accredited Buyer’s Representative, Accredited Luxury Home Specialist and a Certified Luxury Home Marketing Specialist designations. 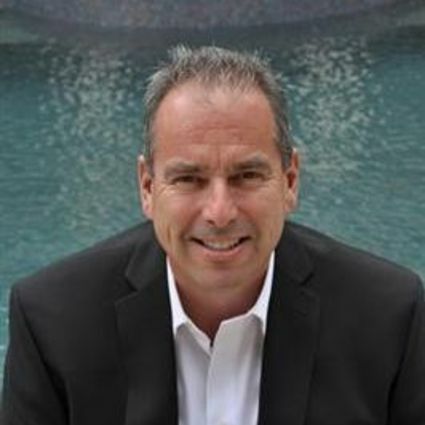 Today, Ed not only is marketing and selling homes in Texas he is using his international real estate experience that started with onsite sales in Playa del Carmen to helping clients purchase second homes throughout Mexico, Costa Rica, Honduras, Belize, Ecuador and the Caymans. Currently Ed is working with developers at Copala and Residences at Chileno Bay in Cabo San Lucas, Itzana in Belize, Axiom in Costa Rica, Pristine Bay on the Island of Roatan, Grand Hyatt residences in the Caymans and Mayacama located in the hills of northern Sonoma county to market and sell in Texas market. Eakin lives in the Lakewood area while his two older children Edward III (Austin) and Sydney (College Station) are in college and his youngest Ashley is still close to dad attending school in Highland Park. When Ed is not a beach, you are likely to find him at the course playing golf or working on training one of his foster German Shorthair pointers.